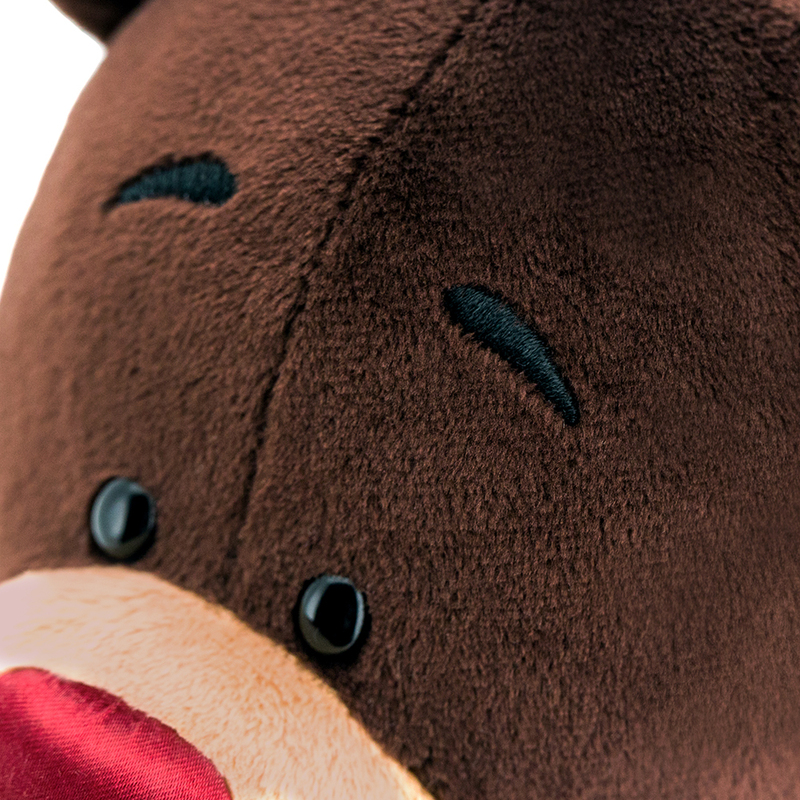 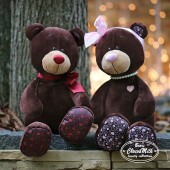 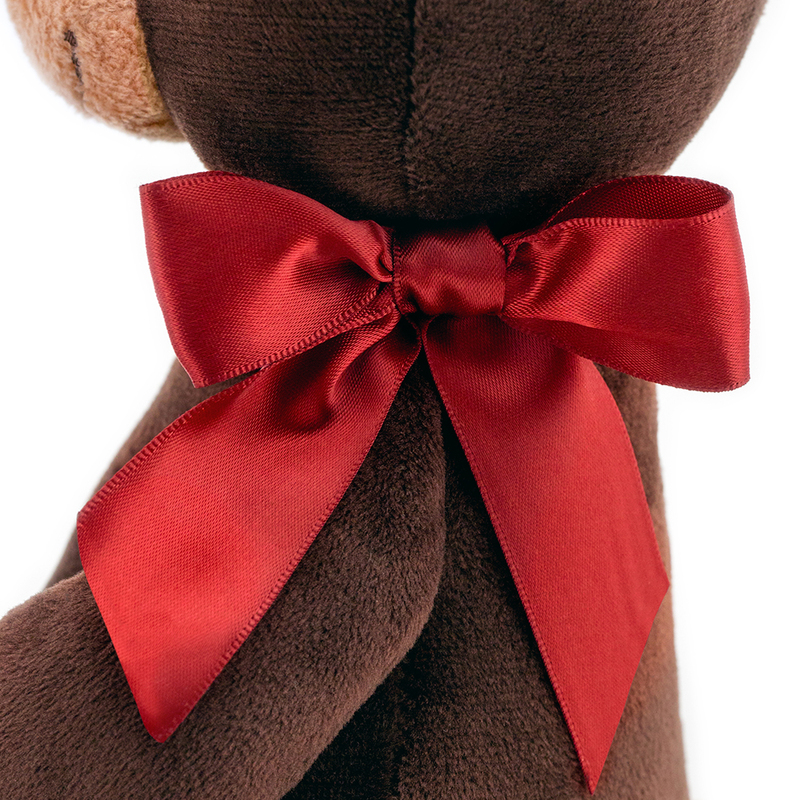 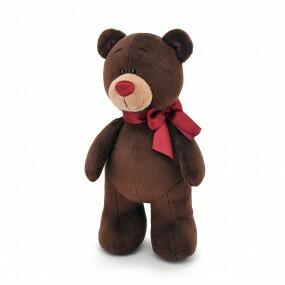 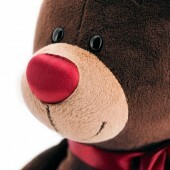 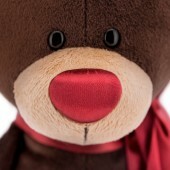 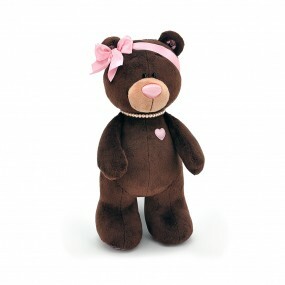 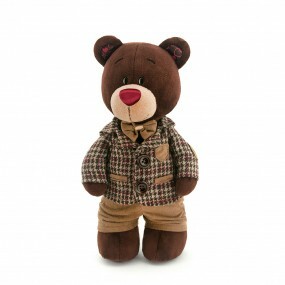 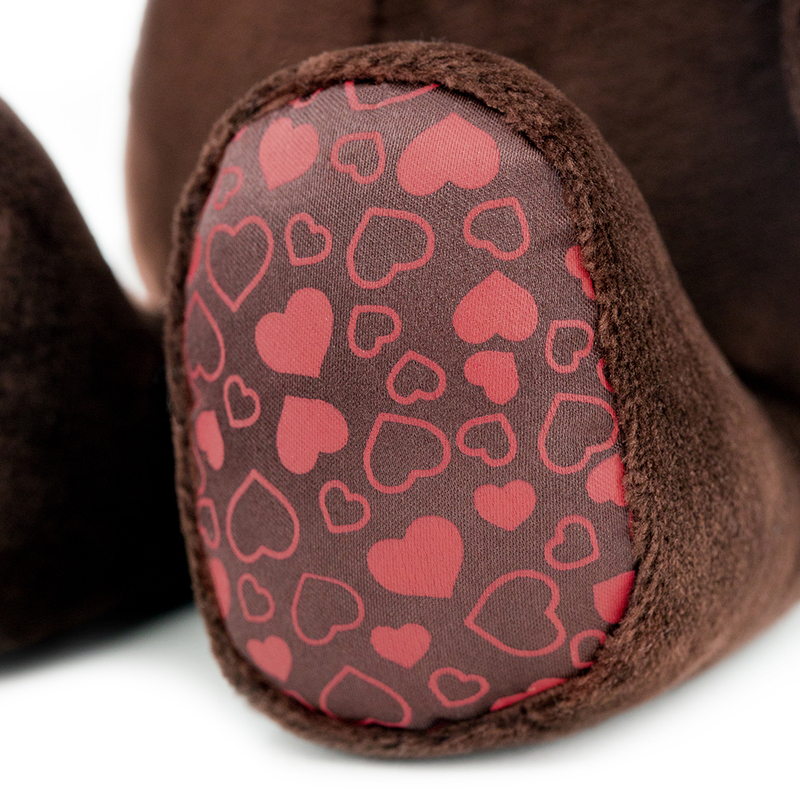 If you are looking for the best companion for every ocassion, a sitting soft toy Choco the bear with a beautiful maroon satin bow is the best choice there is. 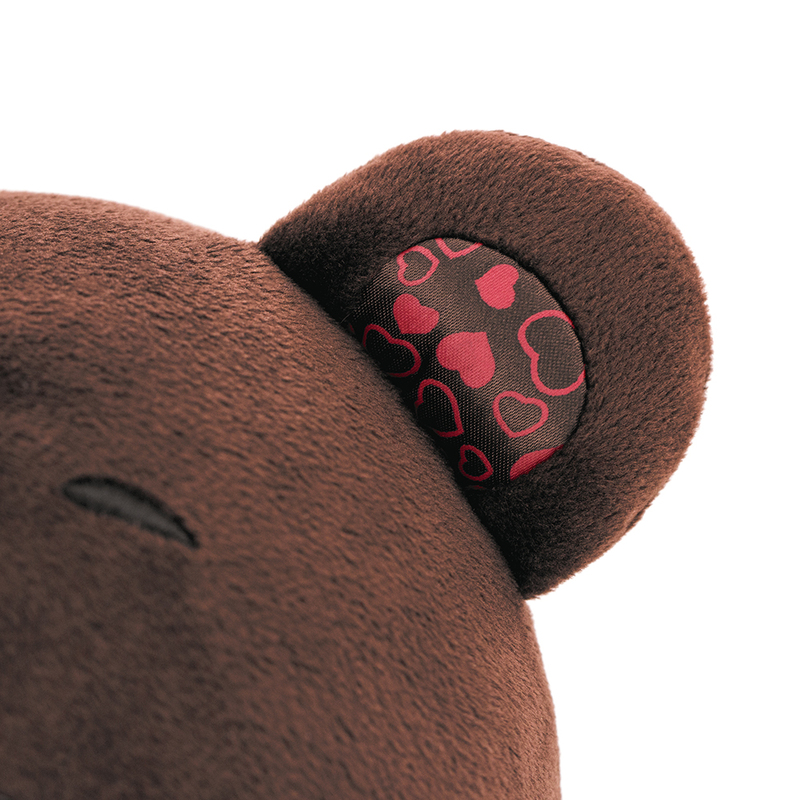 Choco is a cute and cuddly soft bear. 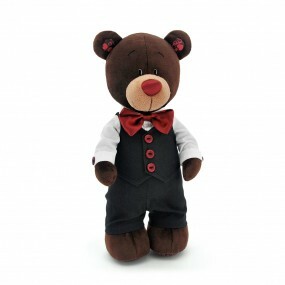 He is always in a good mood and will cheer you up in no time.